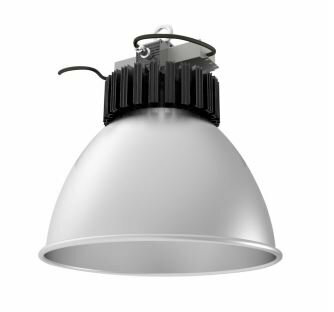 Our new High Lumens High Bay LED Lights have been developed to provide a low-energy lighting solution for areas where high-level installation of the lights is required; typically these include warehouses, factories, manufacturing plants and storage facilities. 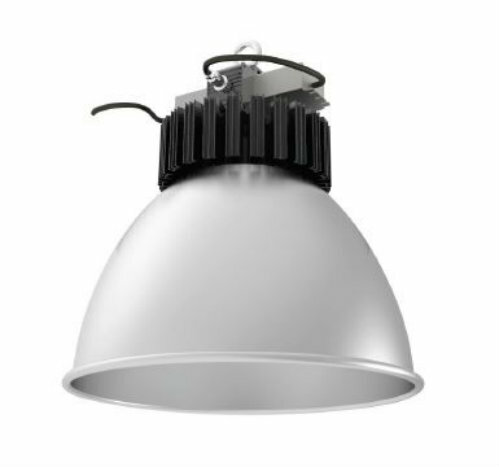 Our High Lumens LED High Bay Lights are available in 3 different wattages – 135w, 95w and 75w versions – and can be connected on a motion sensor circuit to ensure they will turn off when the space is unoccupied. However, to ensure that there is background lighting at all times, a small number of the lights will operate fully and independently from the motion sensor. By installing our High Lumens High Bay LED Lights we can reduce your lighting energy consumption by up to 70%, depending on conditions, compared to traditional mercury vapour lights, whilst also delivering reliability, service and maintenance benefits. 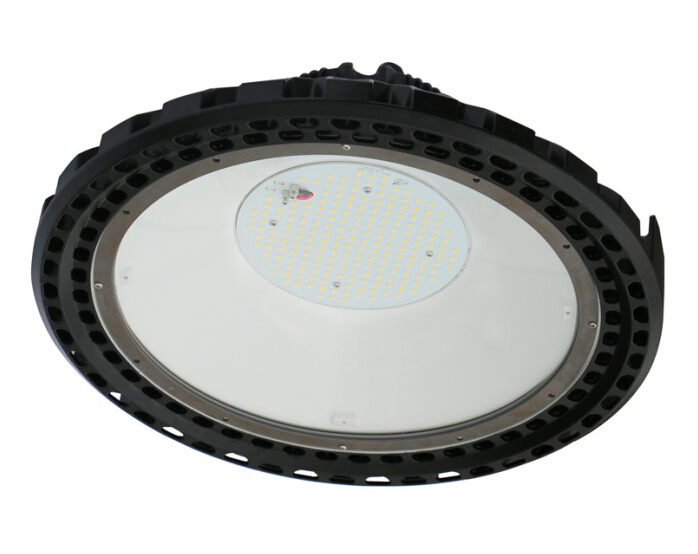 The High Bay LED Light displayed has a 71 degrees reflector beam. Our lights are also available in 120 degrees. 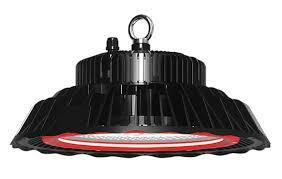 Available in 120W, 150W and 200W variants, our range of High Bay LED lights have a lumen output of 140lm/w to provide bright illumination that can match different needs. Genuine Mean Well HBG drivers and fin-type radiators allow for energy-efficiency without compromising brightness, while 60Â°/120Â° angle reflectors allow for effective distribution of light. The lights come with a 5-year warranty. All lights are approved under the NSW Government Energy Savings Scheme.